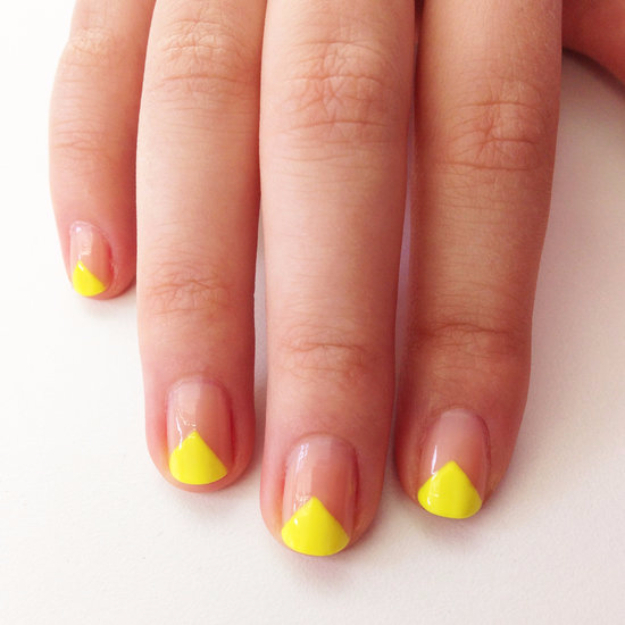 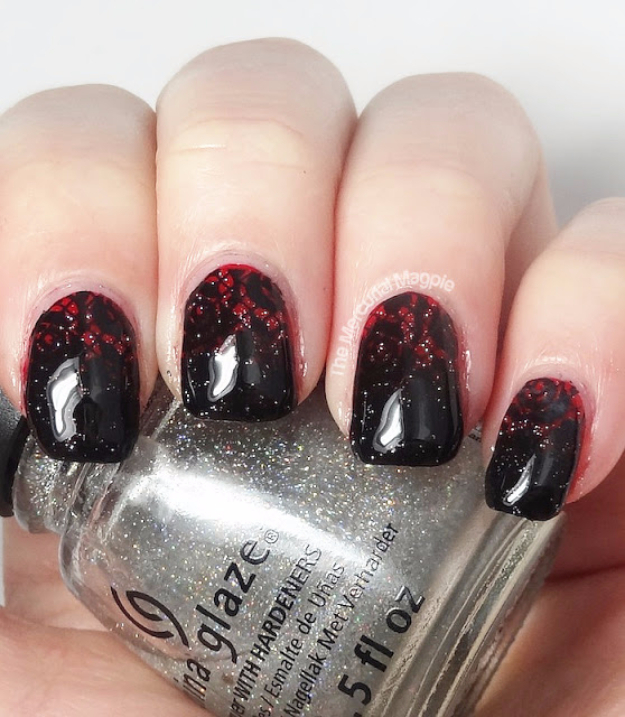 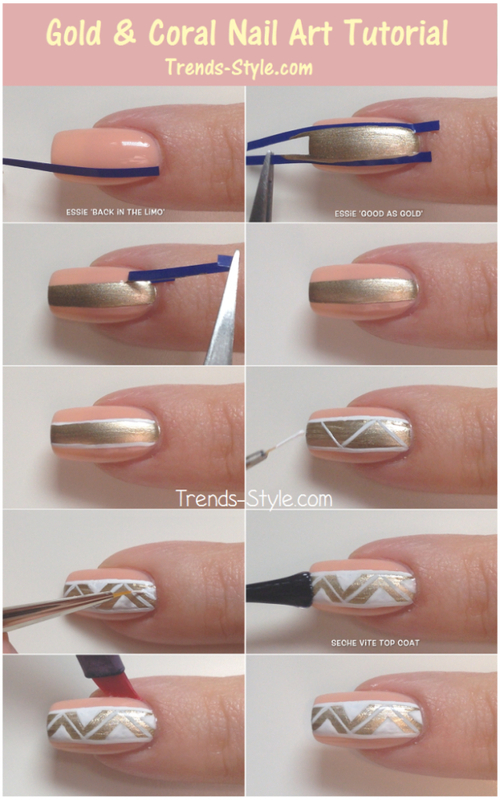 Need some new nail art ideas you can try at home? 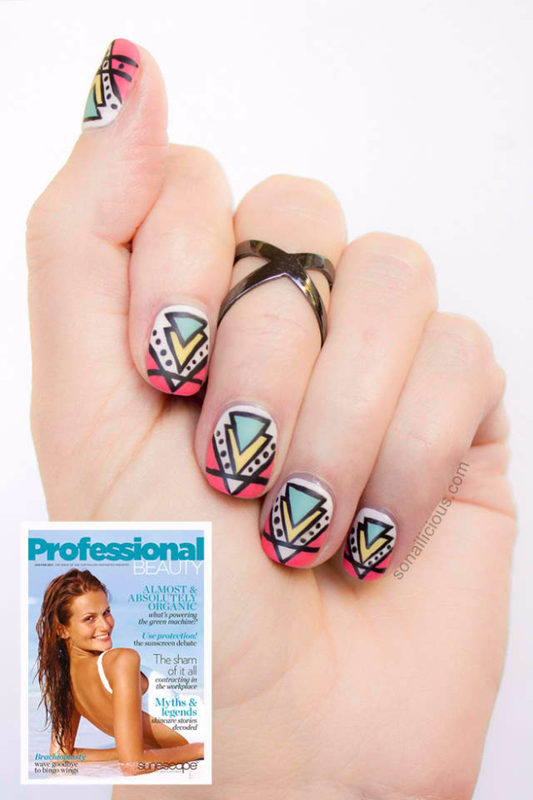 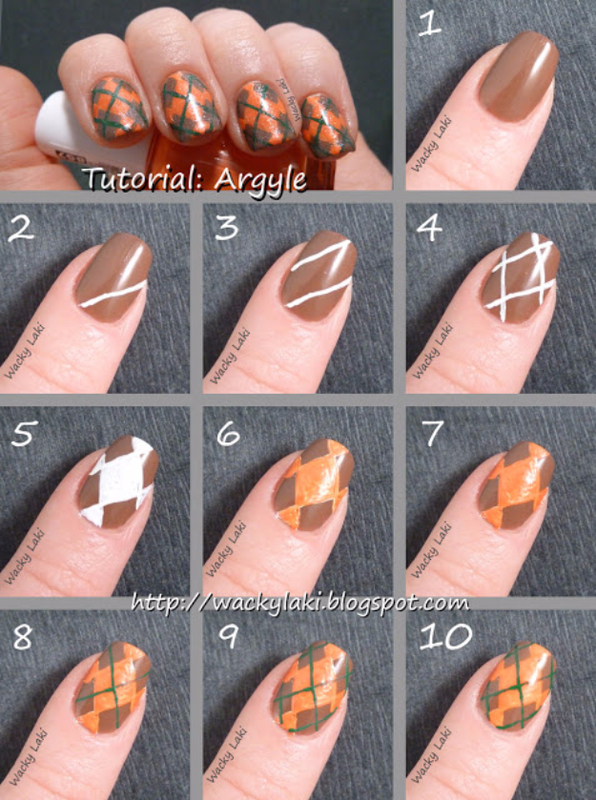 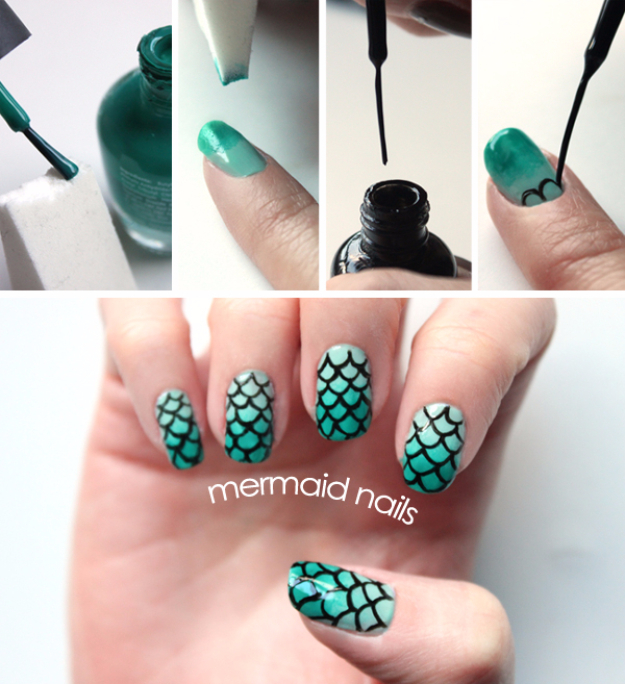 Check out these step by step tutorials for awesome nail art designs and patterns you can do yourself. 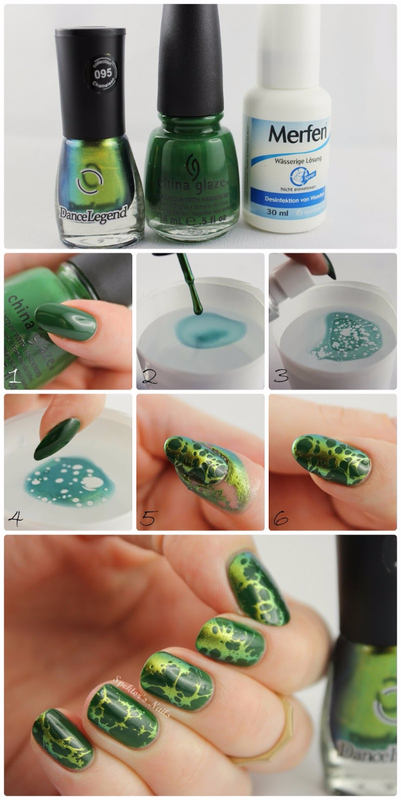 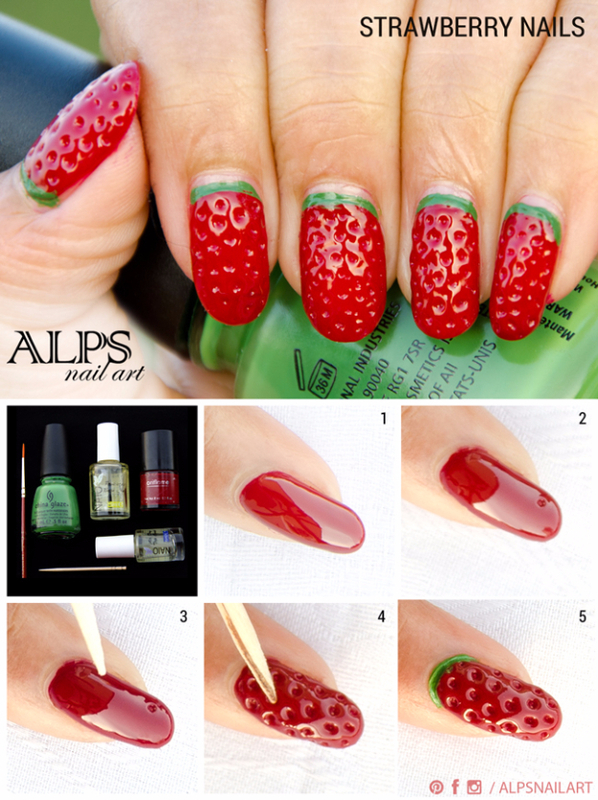 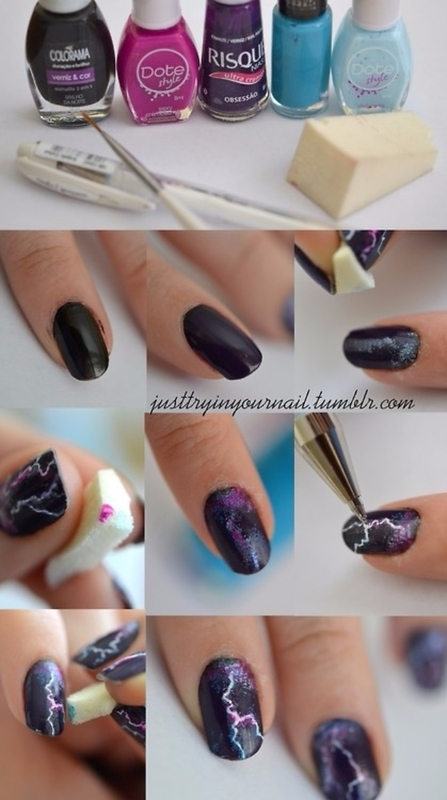 Easy to follow instructions show you exactly how to get these awesome manicures. 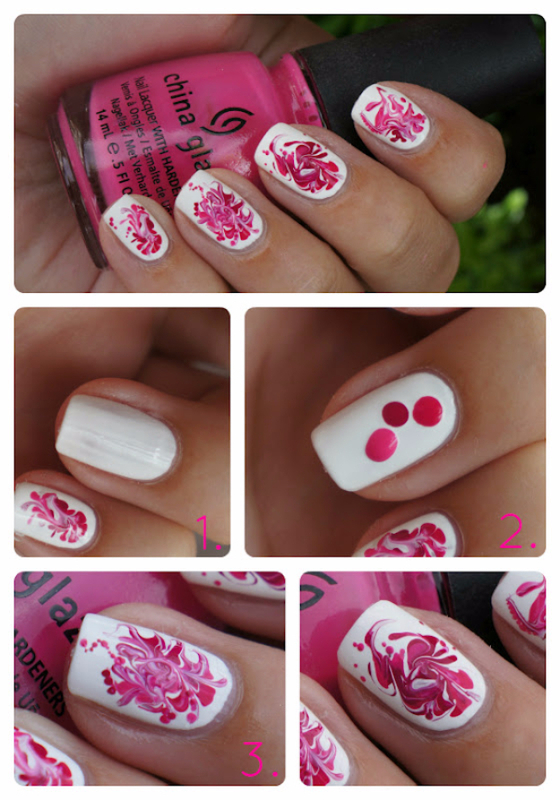 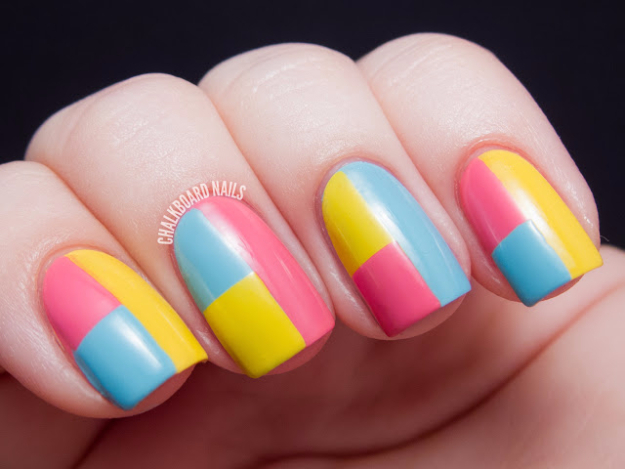 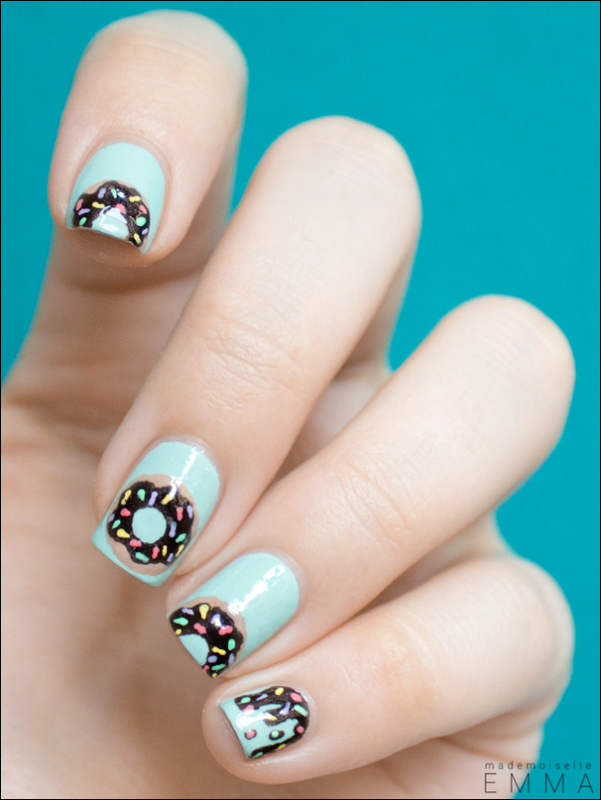 From simple nails to super creative patterns and designs that are sure to impress, you are going to adore these ideas. 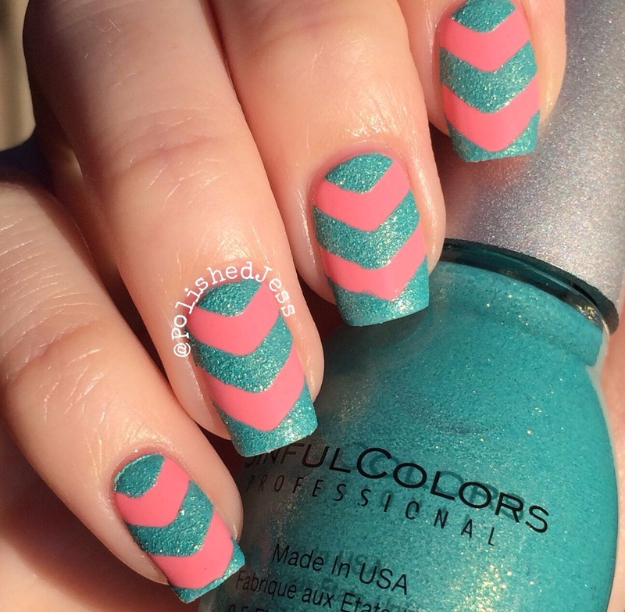 Teens, tweens and adults will love these stripes, chevrons, summer patterns, herringbone ideas and more.